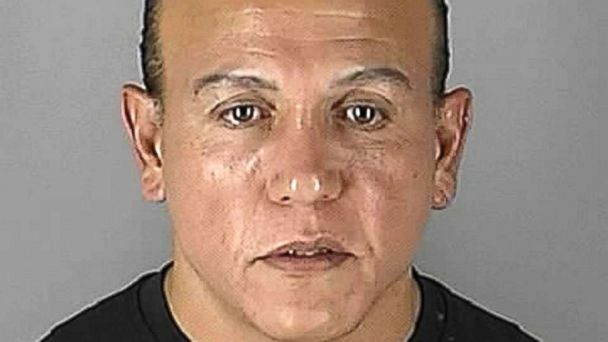 "For five days in October 2018, Cesar Sayoc rained terror across the country, sending high-ranking officials and former elected leaders explosive packages through the mail, U.S. Attorney Geoffrey S. Berman said in a statement. "Thankfully no one was hurt by these dangerous devices, but his actions left an air of fear and divisiveness in their wake." The lists were saved at a file path on the laptop that includes a variant of Sayoc's first name: "Users/Ceasar/Documents." A document from that path, titled "Debbie W.docx" and bearing a creation date of July 26, 2018, contained repeated copies of an address for "Debbie W. Schultz" in Sunrise, Florida, that is nearly identical, except for typographical errors, to the return address that Sayoc used on the packages. "Sayoc's crimes were intended to incite fear among his targets and uncertainty among the general public, leading to a significant deployment of various law enforcement resources in a nationwide search to find him," said FBI Assistant Director William F. Sweeney Jr.